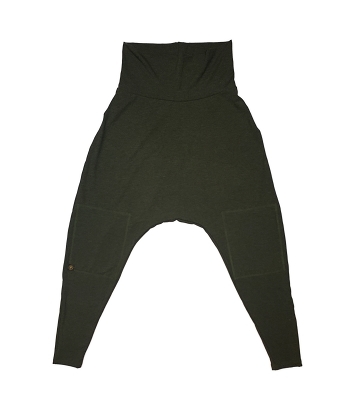 More substantial than leggings but cooler- in every sense of the word- than sweatpants, our Siddhi Harem Pants have room to move. 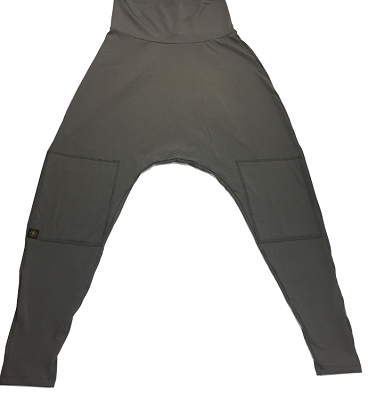 With unrestricted agility, yet more adequate coverage than shorts, our Harem Pants can be worn comfortably while running, in a tree pose, or on the sidewalk. 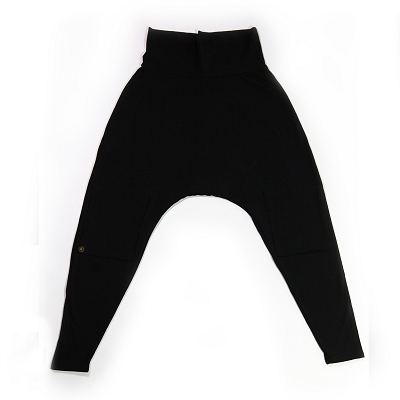 Substantial 5" waistband can be rolled down for lower rise or shorter length. Solid Knee Patch for a more streamlined style. Slightly stretchy, but retains shape and lustre. Bamboo is the perfect choice for our products- it’s economically and environmentally sound. It regenerates in just 55 days, requires no harmful pesticides and minimal irrigation. 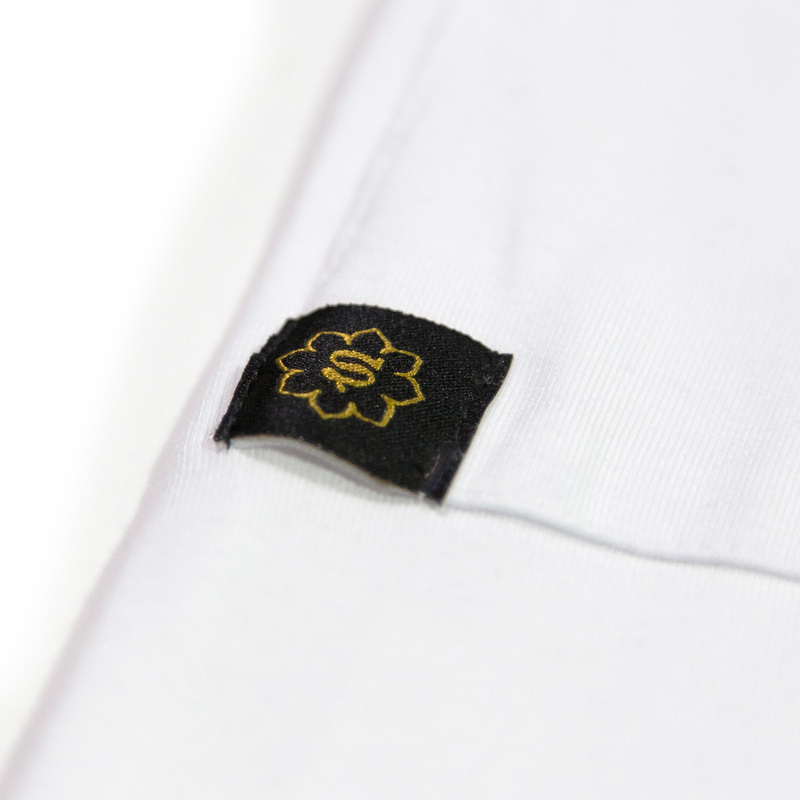 Plus, fabric derived from bamboo (like our super-soft rayon from bamboo) has a natural lustre and drapes beautifully. As if that wasn’t enough, it’s machine washable and always soft to the touch. LOVE LOVE LOVE these pants!!!! And not see-through like others I've bought! SAT NAM. It's very hard to find white pants that are stretchy and comfortable for Kundalini yoga. These pants are beautiful! Sat Nam Siddhiwear! M/L available. 1 S/M left!